Welcome to August, everyone. 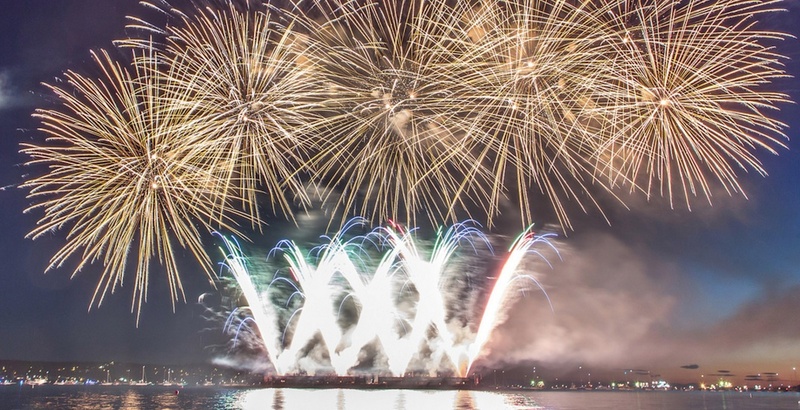 Get it started with Honda Celebration of Light, Outdoor Cinema, and the rest of our picks of seven fun things to do in Vancouver on Wednesday, August 1. 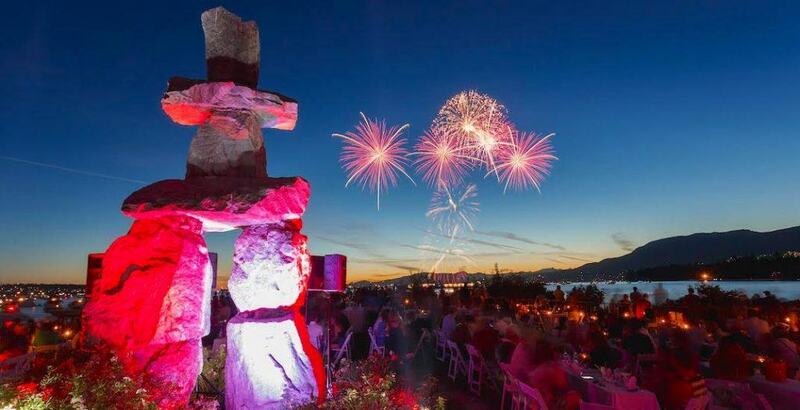 What: English Bay in downtown Vancouver will once again be showered with fireworks for three nights this summer, as the 2018 Honda Celebration of Light fireworks competition returns to the city. Sweden lights up the sky on August 1 and will incorporate the theme of “Love” into their fireworks display and musical accompaniment. Plus enjoy live music during Z Fest and at the Park Stage at Second Beach. Time: 10 pm to 10:25 pm (25-minute duration each night). Rain or shine. Music simulcast on radio station LG 104.3 FM. Admission: Free. Reserved seating on sale through the festival’s website. What: The Drive-In Movie Series returns to Lansdowne Centre for its third year, presented by Fresh Air Cinema. Enjoy The Notebook on an outdoor screen. Take a drive and cuddle up, or bring a blanket and lawn chair and settle in. Parking is on a first-come, first-served basis (first 200 vehicles), and the movie audio will be broadcast over FM radio. Keep in mind that this is a family-friendly event, so smoking and alcohol are strictly prohibited. What: The Infused Dining Series returns to Vancouver for the third time. Enjoy a five-course THC infused menu. The dinner is held at a private residence and each seating has space for 10 spots over the 90-minute experience. Come as a group or come solo and make new friends at their dinner table. What: The 3rd annual Vancouver Alternative Pride Festival is a grass-roots artist-led music and art festival celebrating LGBTQ artists. Taking place over 5 days, the event features 20 unique and diverse events including warehouse take-overs, mystical garden performances and more in support of Vancouver queer charities. What: lululemon leads free workout sessions to help you re-energize and rejuvenate after the busy workday. Each week the instructors will teach and guide you through a yoga session on the pier. What: Pride in Chinatown: Gender Roles Playing On Stage features traditional Chinese opera by Hoi Seng Ieoung and Yuk Fung Cheung with contemporary Asian drag by Rose Butch and Maiden China. Hosted by Shay Dior with music by DJ Ian Widgery (Shanghai Divas). What: šxʷƛ̓ənəq Xwtl’e7énḵ Square (formerly Vancouver Art Gallery’s North Plaza) hosts Summer Movie Nights on the Square. 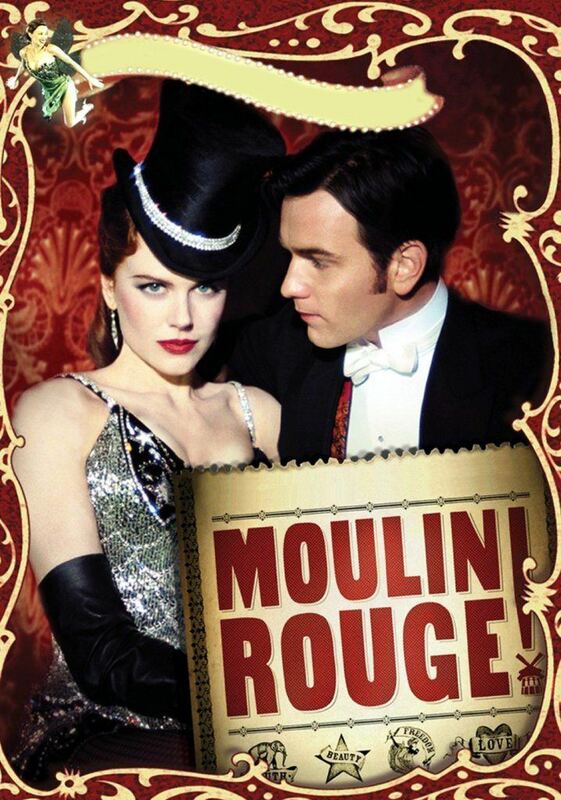 Watch Moulin Rouge on Fresh Air Cinema’s large, four-storey inflatable screen – just be sure to bring your lawn chairs and/or blankets.